Walk along the tourist shops of Angelmo at the harbor. The Navimag ferry departs from the port here. In the Old Town, see the Plaza de Armas & Cathedral. The cathedral was built in 1870 and is dedicated to Virgen del Carmen. 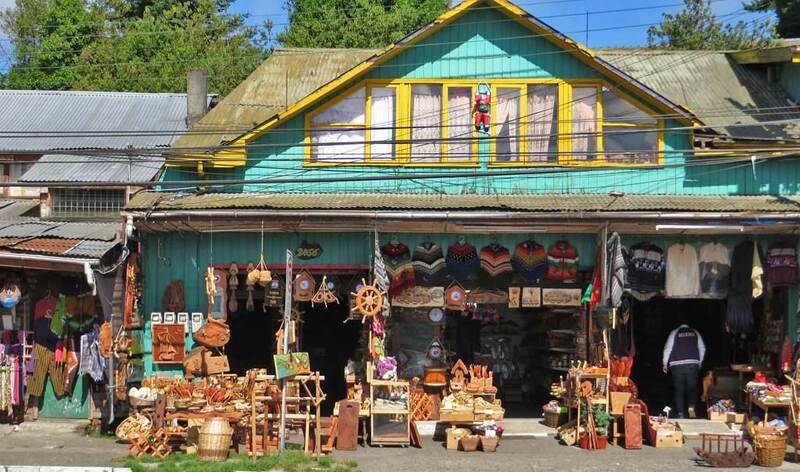 Visit Puerto Montt shops and cafes on the central street called Antonio Varas. 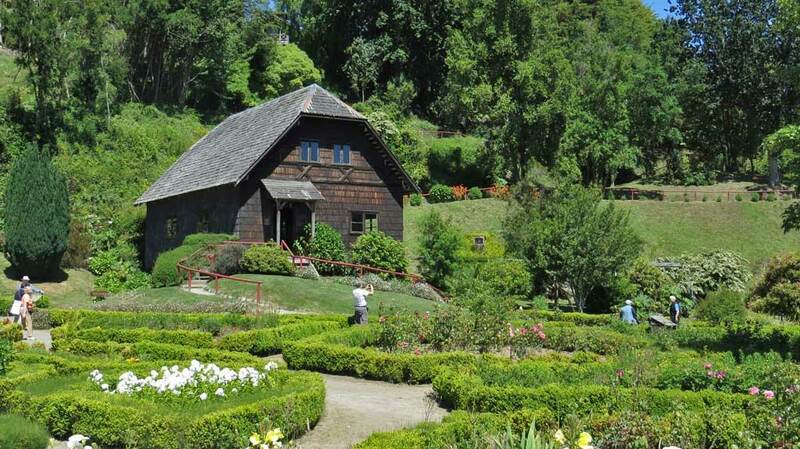 Area Tours typically cover Puerto Varas, Frutillar, Ensenada and Petrohue Falls. 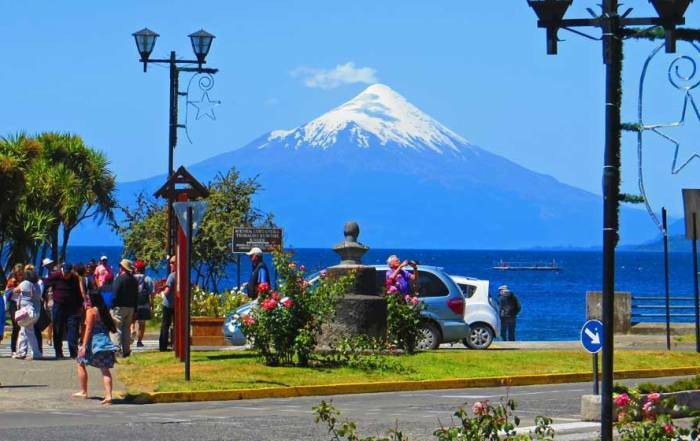 The views of Osorno Volcano are excellent from Frutillar, Puerto Varas and Ensenada. Mount Calbuco and Mount Tronador can also be seen. Try GV Tours or Puerto Montt and Puerto Varas City Tours. 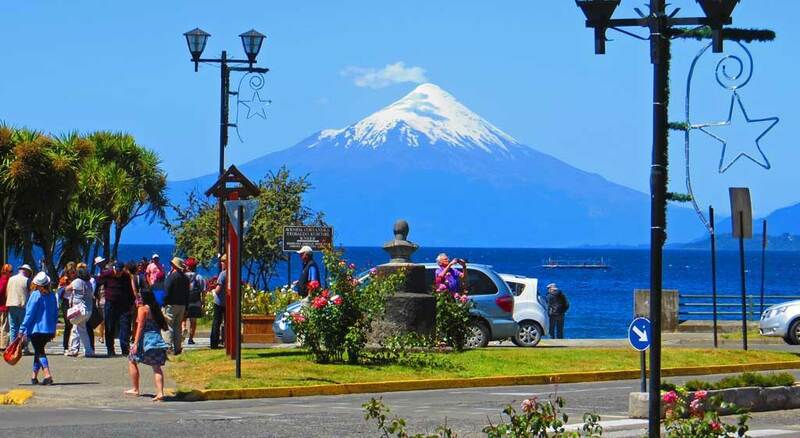 The German town of Puerto Varas is 30 minutes north of Puerto Montt at the beginning of Llanquihue Lake. The German town of Frutillar is 25 minutes north of Puerto Varas. Visit the German Colonial Museum and the Theater on the Lake. Ensenada is 45 minutes east of Puerto Varas. It’s a great spot for lunch and closer views of Mount Osorno. Then continue another 15 minutes to Petrohue Falls. In January the Petro bugs are out in full force and will make the name Petrohue unforgettable in a very annoying way. They are a cross between a bumble bee and a June bug. They rapidly buzz around the heads of visitors and occasionally bite. Puerto Montt is in the southern hemisphere. Its climate is moderated by the Pacific Ocean. In the summer months from December – February, expect average highs of about 66 F (19 C) and average lows of 45 F (7 C). In the winter, the ocean influence keeps temperatures above freezing. The coldest part of winter is from June through August. Average highs from June – September are 48 F (9 C) and average lows are just above freezing. Precipitation is highest from April to August and is very light in the summer months from December to February. In the winter (July), ski on Mount Osorno. Orsorno Volcano reaches a height of 8,700 feet. The Bubble (la Burbuja) is the starting point for the ski lifts, at 4,000 feet. Alerce Andino National Park contains alerce trees, which are an endangered species similar to a redwood tree or a sequoia. The park is located a half hour southeast of the tender pier. 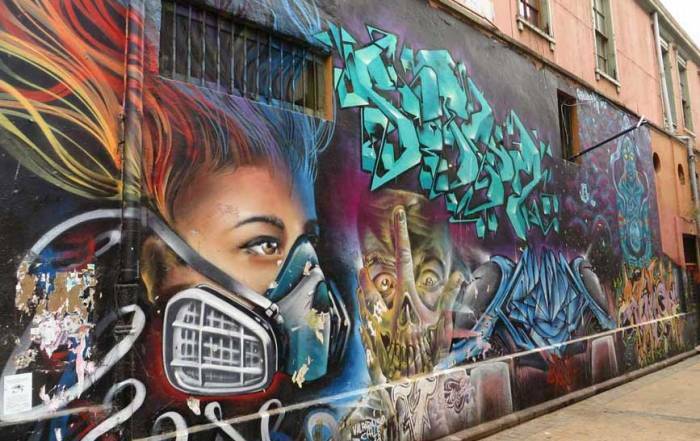 Head north on Highway #5 to the town of Osorno and then Temuco through the area known as the Lake District of Chile. Temuco is 7 hours north of Puerto Montt by vehicle. 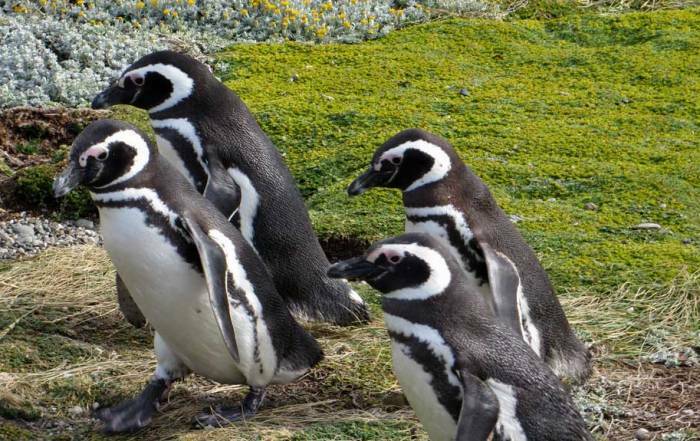 Take the Navimag ferry from Puerto Montt through the inland waters to Puerto Natales and enjoy the views of the Patagonian fjords, mountains and glaciers. Make sure to bring medication, like meclizine, if you suffer sea sickness. Holiday Inn Express Puerto Montt – great location at the waterfront near the central plaza. Residencial Amanda – inexpensive B&B in the heart of the tourist district. 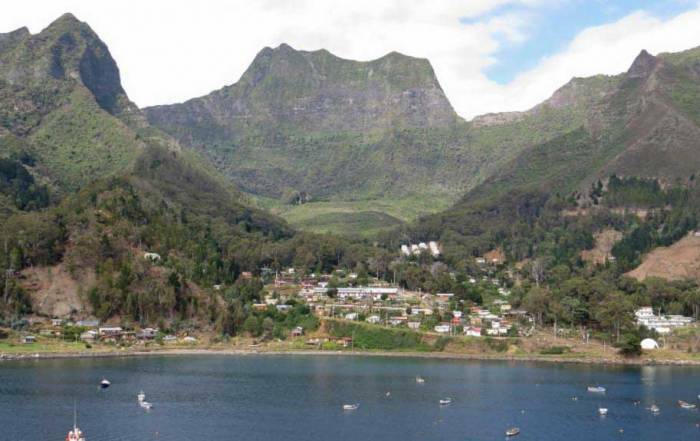 Puerto Montt is in an isolated area among the bays and fjords of south central Chile. 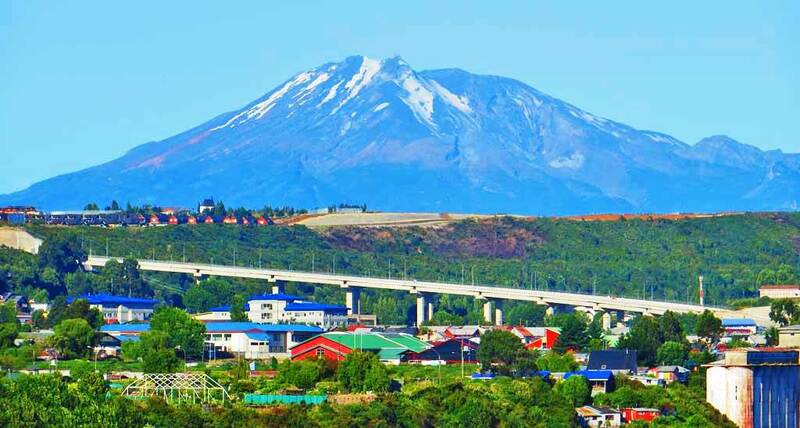 The #5 Highway runs from Puerto Montt north to Santiago and it takes about 20 hours by car to complete the journey. The #5 terminates just south of Puerto Montt and access to southern Chile depends on the Navimag ferry to Puerto Natales. The Navimag ferry travels through bays and glacial fjords on a 4 day voyage that serves as a nature adventure as well as the only transportation option. Some cruise ships dock at the port, but larger ones must tender passengers ashore. El Tepual International Airport (PMC) is located about a half hour west of the city. In the city, there are numerous taxis and colectivos (shared vans). 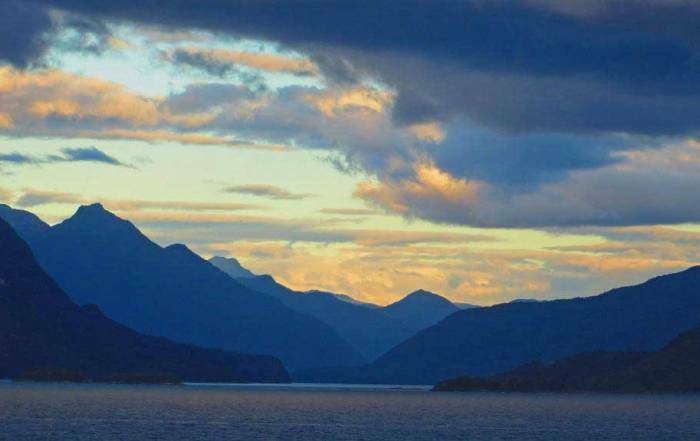 San Carlos de Bariloche, on the other side of the Andes, can be reached from Puerto Montt in about 7 hours by a combination of ferry and bus travel. Puerto Montt is a city of just over 200,000 people. It’s located on Reloncavi Sound in south central Chile. To the south of the city, travel is done by ferries through the Chiloe Archipelago. The Chilean Central Valley starts north of town. To the east lies San Carlos de Bariloche and western Patagonia. Puerto Montt has a significant German influence due to immigration policies targeting Germany in the mid 1800s. The economy previously depended heavily on salmon fishing, but suffered major declines in salmon stock since 2007. The area is dominated by views of the impressive Osorno Volcano. Closer to Puerto Montt, the smaller Calbuco Volcano last erupted in April of 2015.